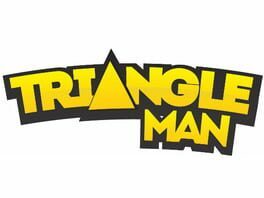 Time until Triangle Man release day! A punishment platformer in which players must control multiple avatars. Players must keep all the Triangle Men alive until the end of each level - perfect for those who like a challenge!